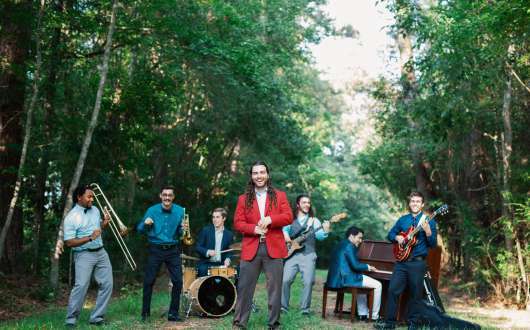 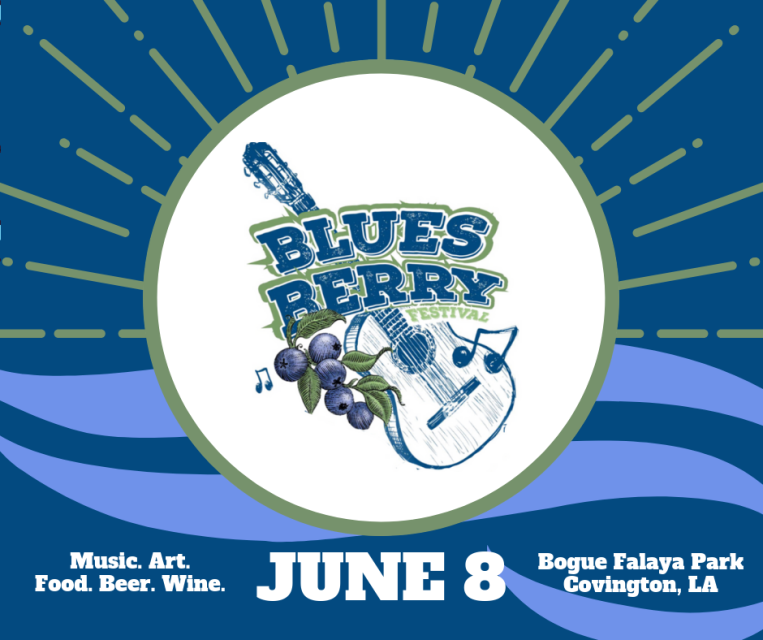 Bluesberry Festival, the Louisiana Northshore’s newest celebration of the arts, will make its debut on Saturday, June 8, 2019 in Downtown Covington’s riverside Bogue Falaya Park from 10AM to 7PM. Bluesberry Festival is a full-day immersive arts experience. 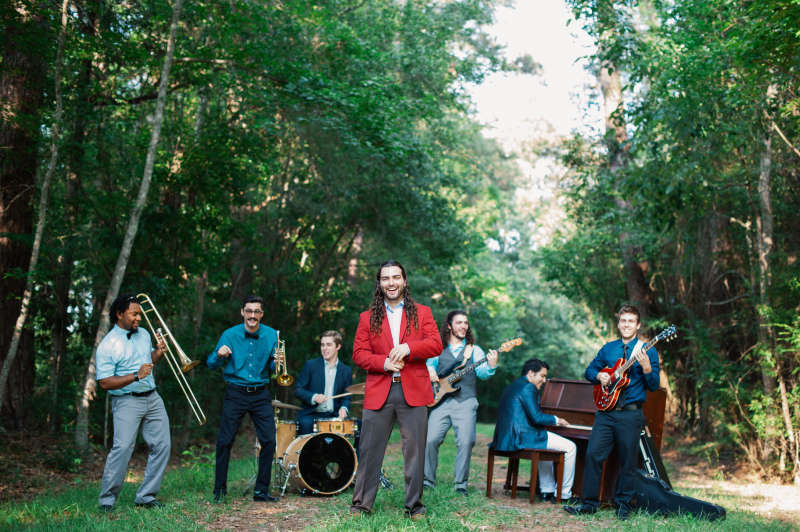 The festival will feature both national and regional musical talent on the Westaff Music Stage from 10AM to 7PM, an interactive arts tent, 30+ vendors showcasing their original artwork, an Abita Beer Garden with a variety of locally crafted brews, a food truck roundup, a children's village and more. 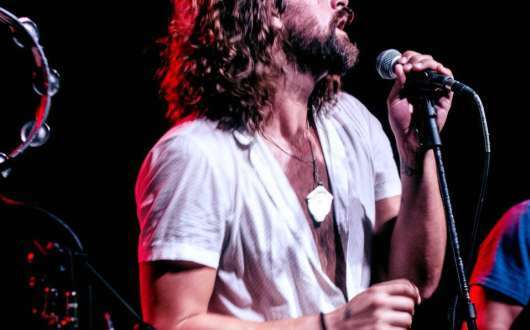 VIP: $65 - includes tented and cooled (with fans) VIP seating next to the Westaff Music Stage, alcoholic beverage tickets, all-day food and more. 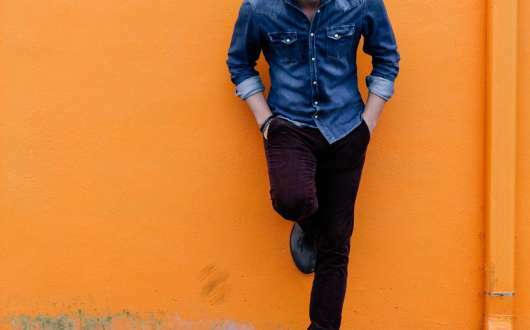 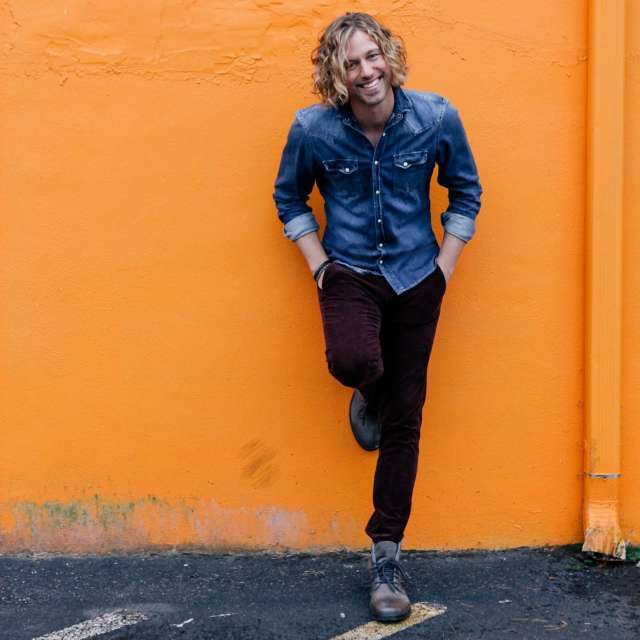 Among the festival’s headliners is Casey James, a Texas-based singer, songwriter and guitarist who is familiar to many as a finalist on Season 9 of American Idol. 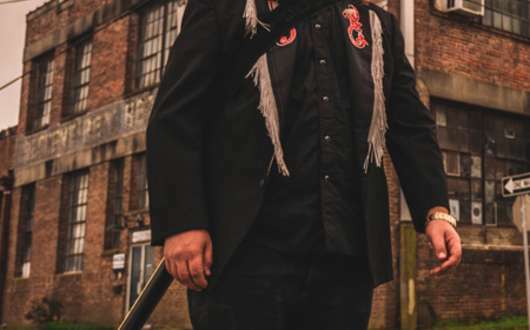 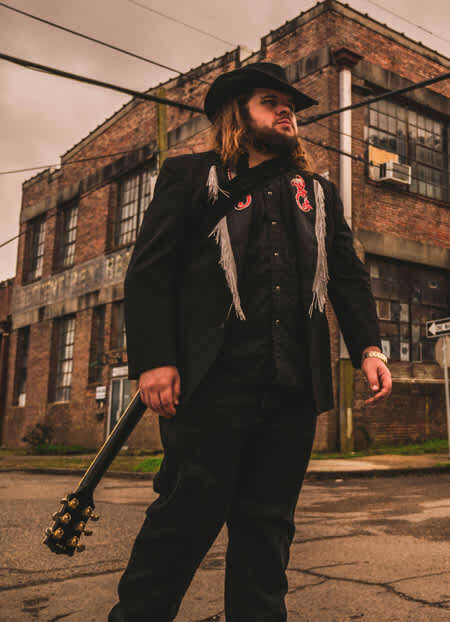 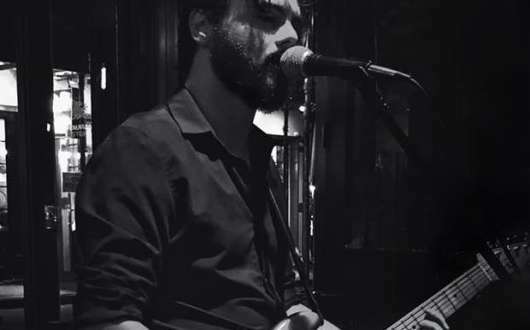 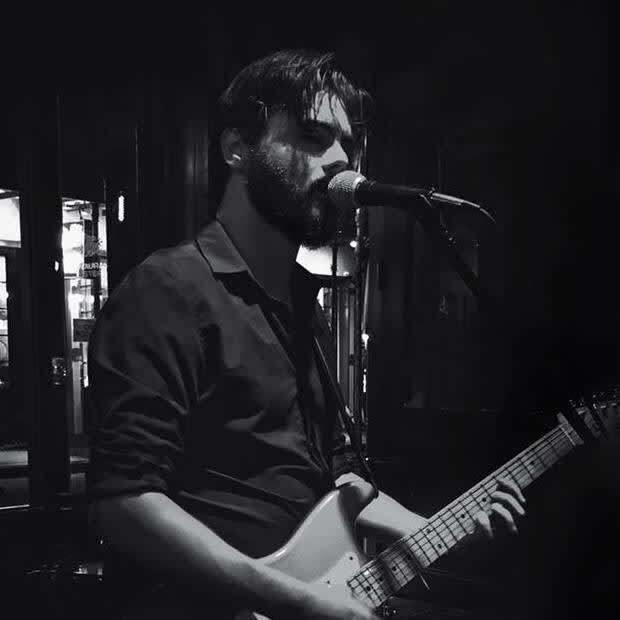 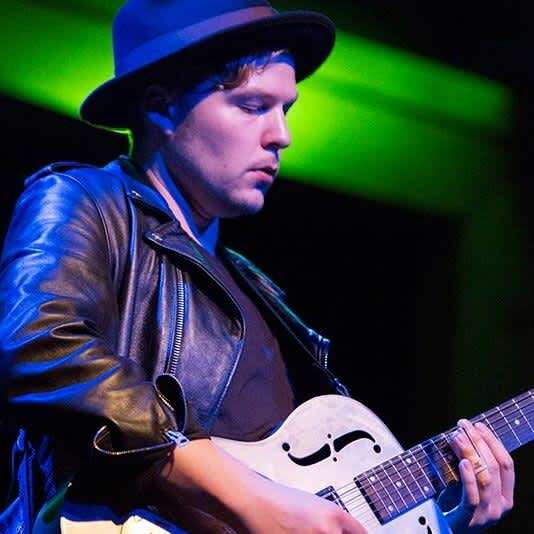 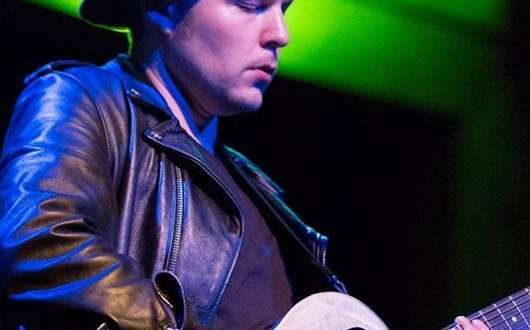 The festival will also feature Johnny Hayes, an Alabama native whose rock-blues style gained notoriety on Season 12 of The Voice when he landed a spot on Adam Levine’s team, advancing to the top 24 live rounds. 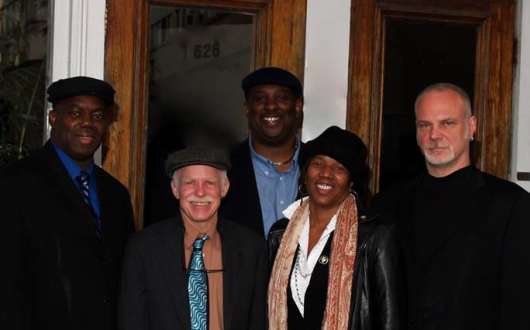 Also on the bill is Guitar Center’s 2011 “King of the Blues” Jonathon Long, New Orleans' jazz singer Charmaine Neville, blues guitarist Eric Johanson, blues-rock guitarist and singer Steve Mignano, singer-bandleader Tyler Kinchen and roots musician Crispin Schroeder. 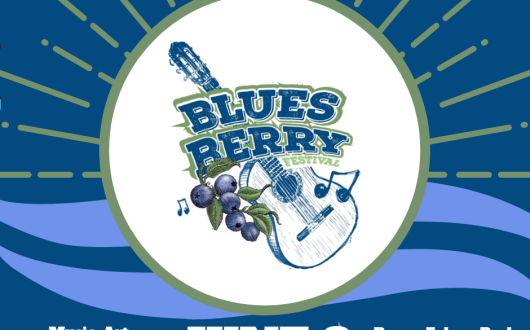 For additional information, and to purchase tickets, visit https://www.facebook.com/bluesberryfest. 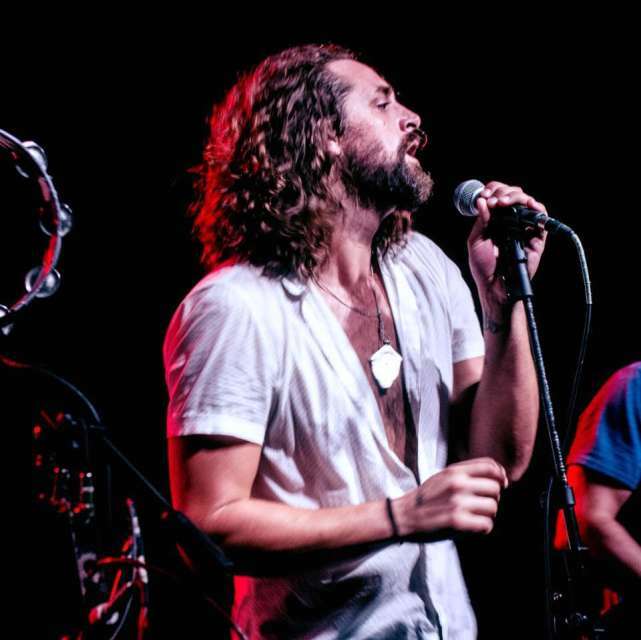 PHOTOS: Tyler Kinchen website, Charmaine Neville Facebook page, Jonathon Long website, Casey James' Facebook page, Eric Johanson Facebook page (by Jayne Tansey-Patron), Johnny Hayes Facebook page, Steve Mignano Facebook page.